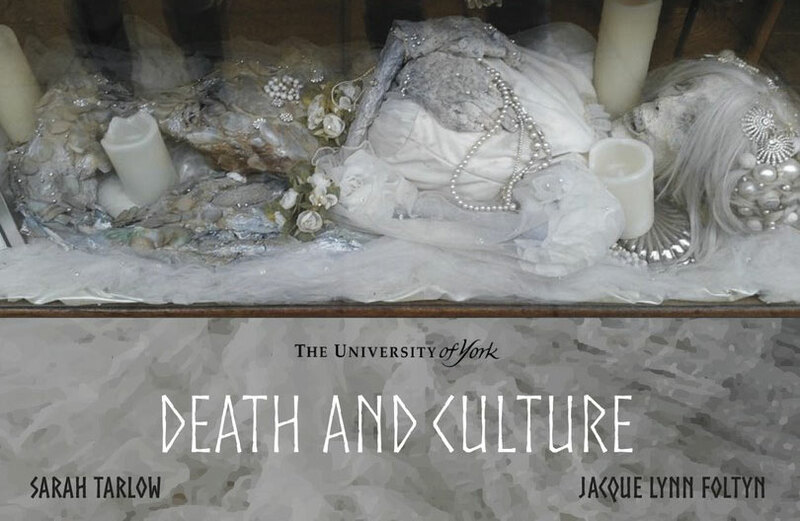 Ruth Penfold-Mounce (Sociology) along with Jack Denham (Sociology), Julie Rugg (Social Policy) and Ben Poore (TFTV) are running a three day international conference at York on ‘Death and Culture’. How can we, as academics, understand cultural responses to mortality ? Is every response to death – over time and over place – uniquely personal or essentially the same ? 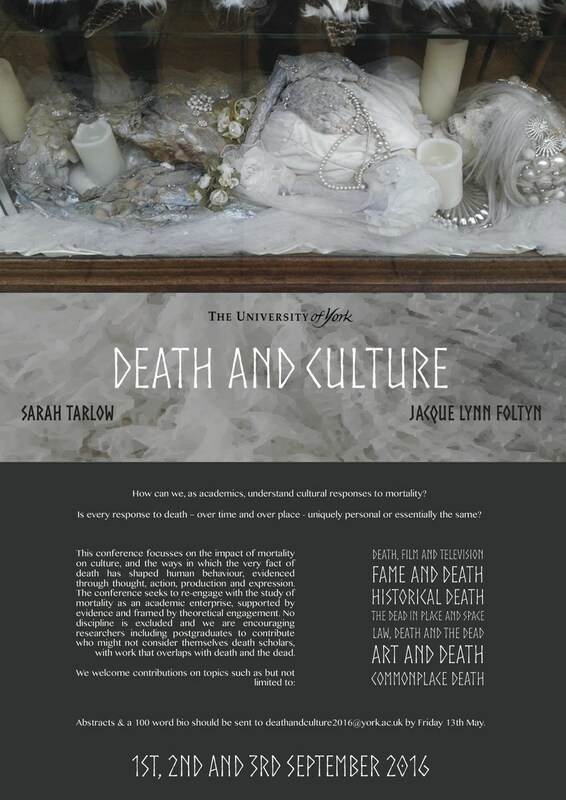 Abstracts should be sent with a 100 word biography to deathandculture2016@york.ac.uk by Friday 1st April 2016.